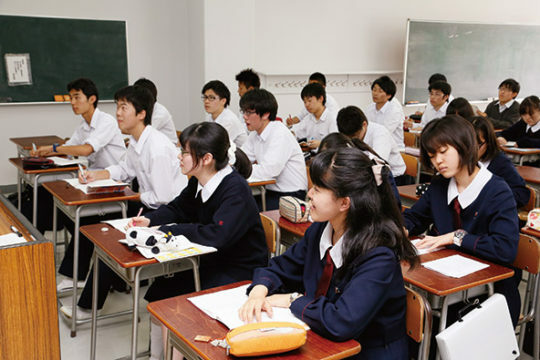 A high school girl in northern Tokyo has tilted her head an extra five degrees in reaction to her teacher posing the same question to her a second time. “Of course I had an answer, I just thought if I got it even slightly wrong the whole world would spontaneously combust,” the girl said. The teacher scrambled to rephrase the opinion question a third time in a more simple way but lacked the vocabulary. “The window of opportunity before the uncomfortable silence set in was just too small,” said Peter Sensei. The teacher was eventually forced to answer his own question with, “I don’t know”, looking at the girl as if she had said it herself, before moving on.